Located close to Trivandrum Airport, the wonderful ambiance of Modern 3BHK takes you into a world of charm and comfort. The warm plush interiors give a very homely vibe. The living and dining areas are well-furnished with comfortable sofa sets. The rooms are well ventilated and equipped with elegant wooden storage spaces. The kitchen comes equipped with modern amenities and utilities for a hassle-free stay. The place also offers parking facility and CCTV cameras to ensure the safety of guests. 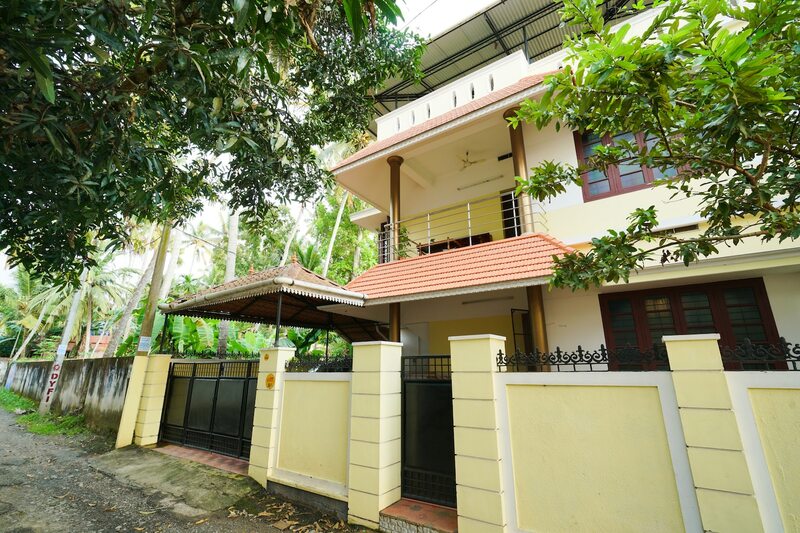 Conveniently located near the airport and the city of Trivandrum, many local attractions are accessible from this property.